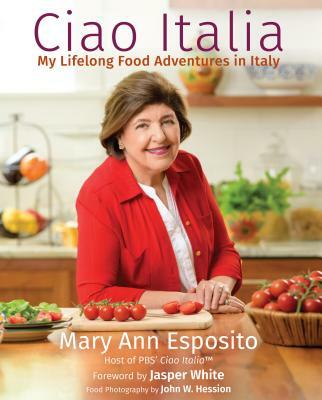 Join Mary Ann Esposito for a book signing and food tastng event at Wellesley Books in Wellesley, MA on April 24th at 7PM. Your $10 ticket includes a food tasting at the event of recipes from the cookbook! Buy tickets in-store at Wellesley Books, by phone from Wellesley Books at 781-431-1160 or online. Please note, you must buy the book from Wellesley Books in order to meet Mary Ann Esposito at the event and have her sign your copy.